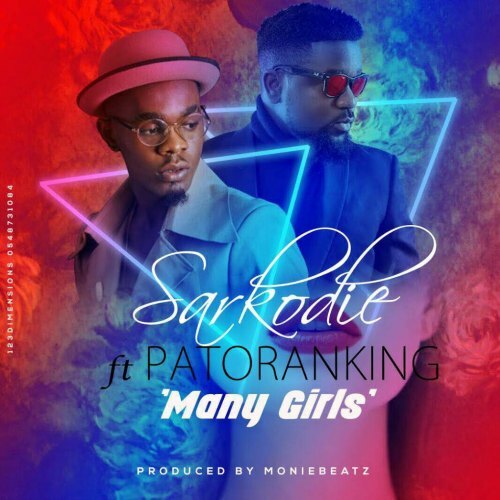 Monie Beatz improves his impressive production catalog with Award-winning Ghanaian artiste – Sarkodie’s latest single Many Girls (Kankpe). 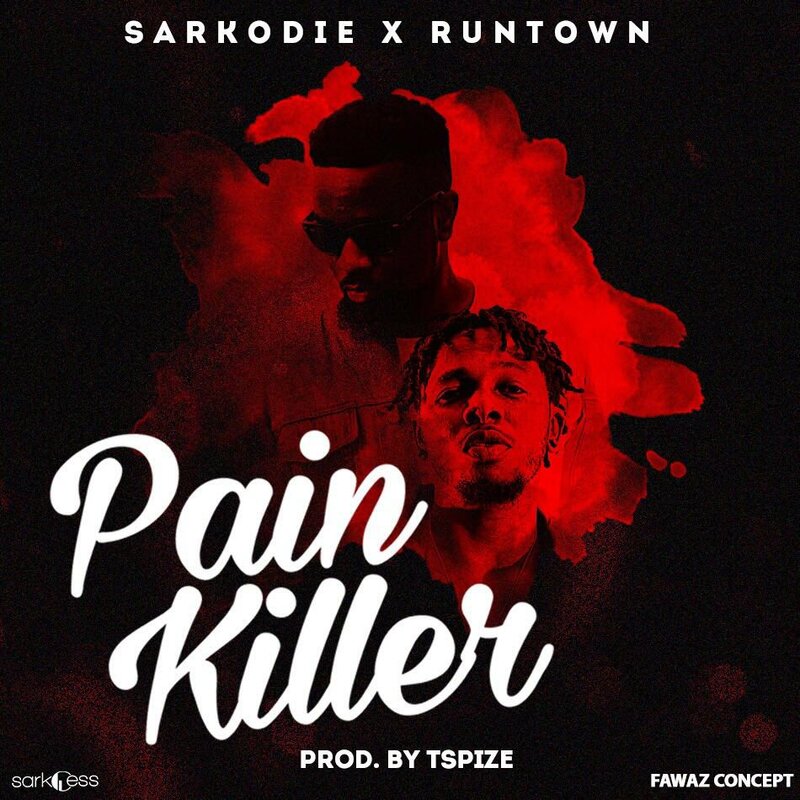 The song features Nigeria’s Patoranking. Take a listen , drop a comment below and SHARE .